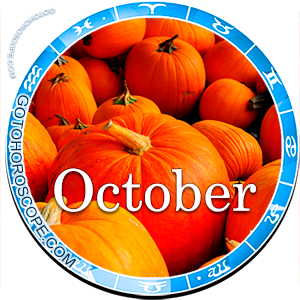 October 2013 Horoscope Aries, free Monthly Horoscope for October 2013 and Aries Astrology Forecast for the month ahead. 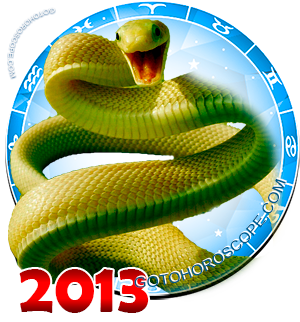 The Aries sign, in October 2013, will become the ideal sign. It is ideal in terms of demonstrating the correct combined influence of the celestial bodies on the life of each person, and with the purpose of providing an integrated and comprehensive support. Of course, there will also be some negative aspects. For example, Venus. The goddess of love does not only appear as the planet responsible for the "exile" of the Aries sign, currently she is negatively directed towards all zodiac signs. As a result, Aries will receive a double wave of negativity from Venus, concentrating only on one area of their lives. As a result, all other things being equal, Venus could bring some really serious problem to the Aries sign (and for some representatives of this sign the situation may lead up to a divorce). However, the combined cooperation of Mars, the Moon, Saturn and Mercury has ruled out the possibility of the emergence of any significant problems for the Aries sign. Although, of course, if Aries just lies on the couch and stares at the ceiling, it is most likely that problems will make their appearance. In this case, even the stars are powerless under the choice that was made by the person himself. 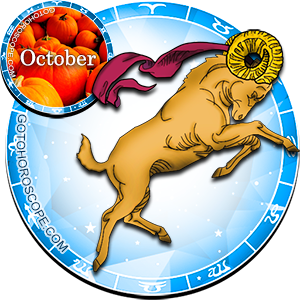 Thereby, in October 2013, when it comes to the work aspect, the representatives of the Aries sign can completely count on the most positive solution of any situation. Arrange a press conference; gather around you, your business partners, as well as your fiercest competitors, strive to realize a maximum number of projects in the shortest time. Of course, even with the small energy cost from your part, your business will still be slowly but surely moving in the direction of progress. But why miss this chance? Currently, the extremely favorable stellar combination may well enable you to realize your wildest ideas. And fulfill them in a way, in which you have never dreamed off! In other words, the more you invest now in your work, the more income it will bring to you. And each one of your actions will be enhanced by an order. The moon, exalted in the Aries sign, (or rather, in this context - the Black Moon), will work closely with Mercury, and this will allow for the output to have a magnificent result! You will certainly not be able to turn over the economy of the country, but you can possess a certain niche in its market. However you will have to try for it, because the stars, of course, are your strong allies, but they are not omnipotent. Therefore, carefully analyze the current situation and correctly dispose of your resources. In regards to the love life of the Aries sign, everything will develop as positively, but much more interesting. The reason for this lies in Venus, which will try to inflict irreparable damage to your relationship. This insidious celestial priestess will try to remind your old (and already fairly forgotten) enemies of your existence. The rest - is a technical matter, your enemies themselves will figure out how to fully take revenge. When your enemies have already established their plans for revenge and they start to implement them, Mars will enter the game, which is the direct enemy of Venus and your celestial ruler. The Black Moon will join Mars. And what will happen to your enemies, believe me, will forever kill the desire in them to get close to you, even within gunshot distance. You will not know anything about it. You will quietly sail in the love boat through the soft and gentle stream of the river of life. All your plans will be implemented on time and at its best. All your wishes will be fulfilled. The only thing on which you should pay attention is your friends. Be more attentive towards them, because they really deserve it.